On Wednesday, May 30th from 6 to 8 pm, please join Room & Board and the fiber-obsessed community from Knit Wit magazine for a special evening with Emily Katz, the Portland-based macramé phenomenon and author of the new book Modern Macramé. 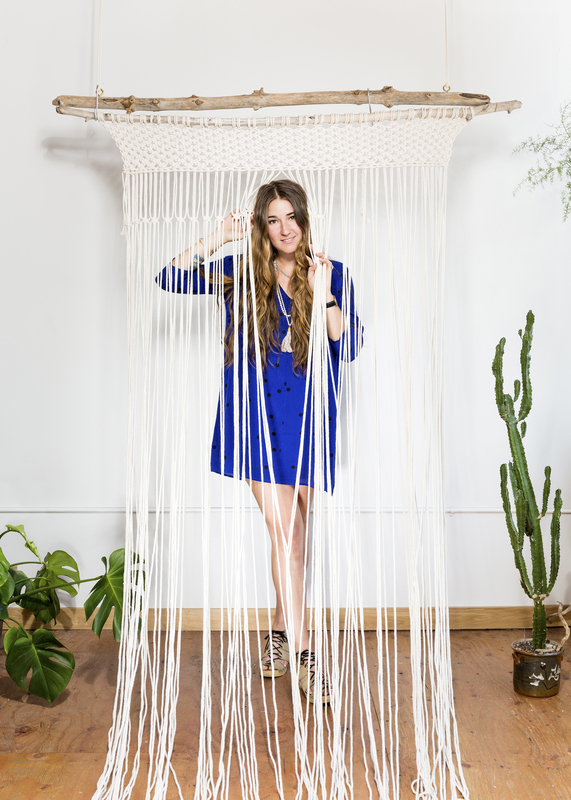 Explore the rich design subculture of macramé, meet Emily and purchase her new book, available for signing. Please RSVP. The conversation begins at 7 pm. Refreshments and light bites will be provided.